Stream and find out how you can download Beenie Man new album “Unstoppable” on iTunes and Google Play store. 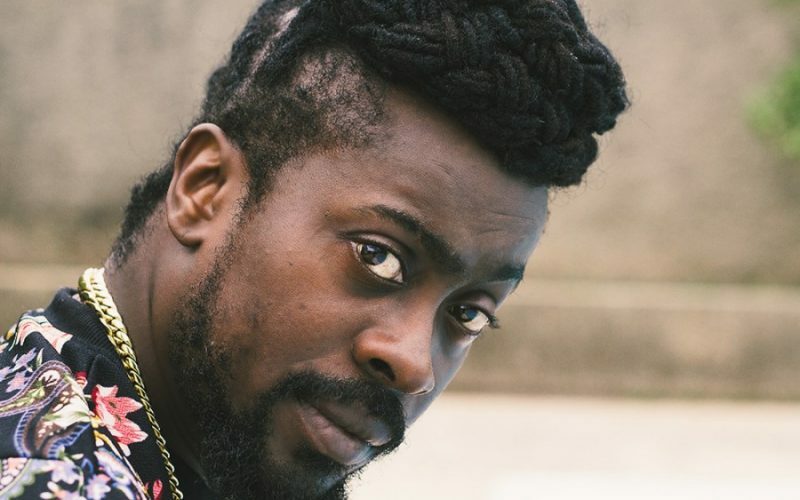 Dancehall king Beenie Man released his oft-delayed album “Unstoppable” on Friday September 16, 2016. The project has been in the works since last year and marks the first full length album from the Doc in 10 years. “The time is Now! My long awaited album drops today. Go get your copy,” Beenie said in IG. “Unstoppable” features 22 singles and saw guest appearances from the likes of Bounty Killer, Sizzla Kalonji, Agent Sasco, Verse Simmonds, Tarrus Riley, Tristan Palmer, and Christopher Martin. Among the producers on the album includes Major Lazer, Seanizzle, Mario C, Don Corleone, Jeremy Harding, Jordan McClure, and Tony Kelly. Stream the album on Apple Music below.